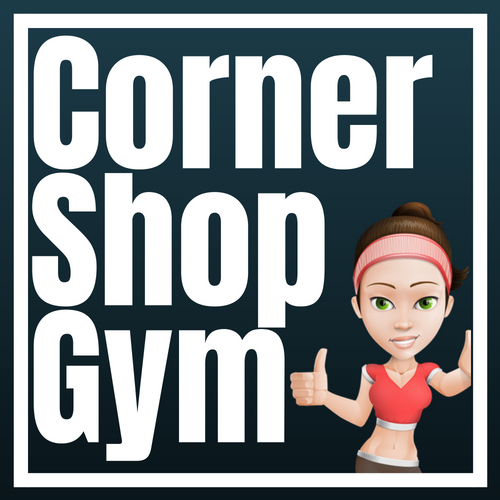 Corner Shop Gym | Where your business goes to get in shape! Welcome to Corner Shop Gym, where your business goes to get in shape! We are industry experts working with fitness professionals and club operators to keep your business compliant, profitable and successful. Personal Training for your business! We get it, you are busy building your empire but thats no excuse not to take a step back and work on your business instead of just in it. We offer live online mentoring to help you strategize and grow your business as well as delivering some of our training courses, all via Skype and at a time that suits you. 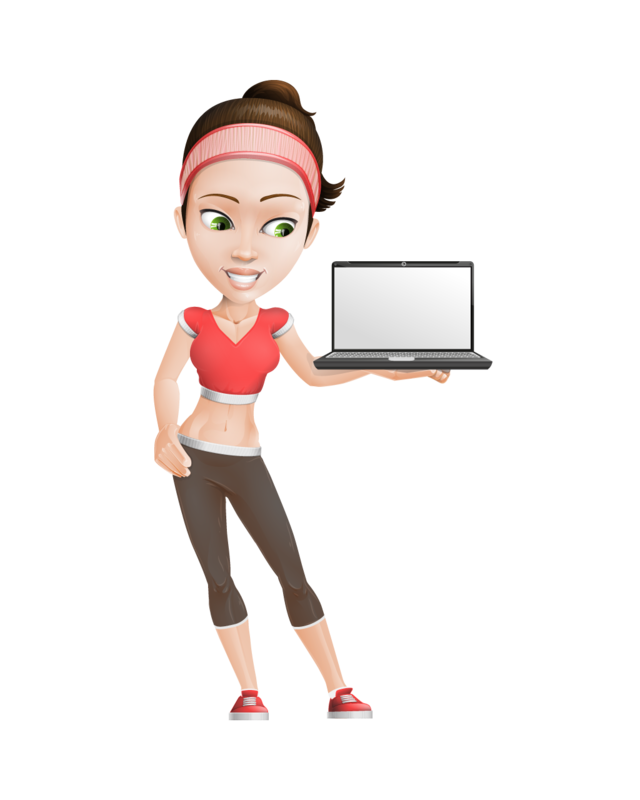 Its like personal training, but for your business! We’ll come to you so you don’t spend your precious money and time travelling! We travel all over Ireland delivering our courses so you can limit downtime. We run public courses and workshops but also offer closed in-house courses tailored specific to your business needs. Making your workforce happier and heathier! We can help you develop a corporate wellness strategy to encourage team spirit, productivity and the overall health of your workforce. We provide lunchtime fitness classes, wellness workshops and seminars for your team. Not all aspects of your operation can be improved via training alone, sometimes you need someone to come into your business with fresh eyes and identify areas of weakness or risk and work with you to reduce, overcome or even eliminate these. Coach Suzi has worked with many prestigious clubs across Ireland and Northern Ireland to do just this, including local authorities, multi-site Private operators as well as having worked extensively with hotel leisure centres. We take training seriously, Coach Suzi has been teaching fitness professionals since 2004. Not only an industry expert, Suzi holds a BSc. Business as well as a PGDip in Further Education. She is registered with the Teaching Council as well as being a certified instructor with the Irish Heart Foundation and the Pre-Hospital Emergency Care Council. What are you waiting for? Join some of the prestigious clubs on our client list!